Give the gift of ‘The Hearth’. 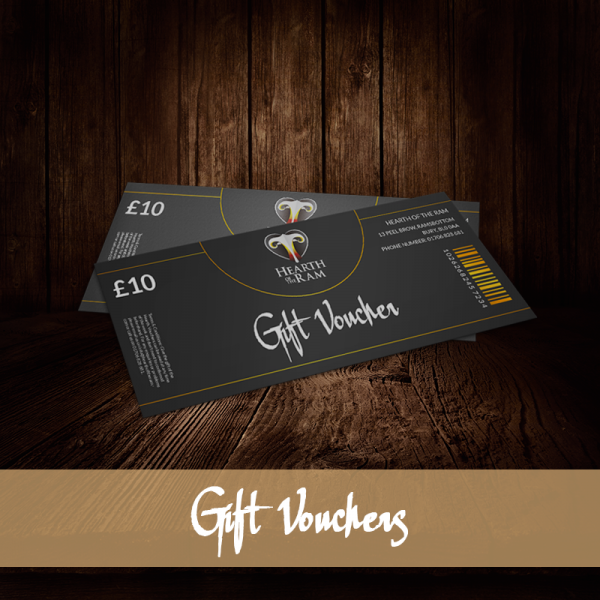 Gift vouchers can be used at any time of the week, and do not need to confirmed prior to booking. Create any value by using the drop down menu below to select your vouchers. Orders are mailed securely via Royal Mail First Class Signed For service to an address of your choice. Personal messages may be added at the point of purchase.